TranscendAHP allows small businesses to attract and retain top talent by offering a robust health insurance package with affordable rates. To provide you with a more competitive set of solutions, Transcend has collaborated with Blue Cross Blue Shield of Michigan (BCBSM) and Blue Care Network (BCN) to offer a multiple employer welfare arrangement designed as a fully-insured benefit option for businesses with 50 or fewer enrolled contracts, including sole proprietors. Notify your licensed health insurance agent that you would like a quote from the team at Transcend. If you’re not already working with an agent we can connect you with someone in your area. To received these benefits, you must also be a member of Transcend. However, we have negotiated significant savings on dues to give you access to all that Transcend has to offer. 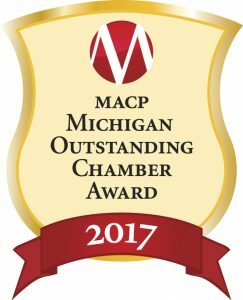 Make certain that you tell your agent that you are an Alpena Area Chamber of Commerce member.